Our ConocoPhillips Xmas Splash n Dash was an awesome way to finish our 2016 events and judging by the feedback, with the racing fast and furious, everyone had a ton of fun. A huge thank you to our roster volunteers, RD Robbie Weatherald, our rego team of Clare Labowitch & Alice Wade and our catering crew Roger Decurtins & Diane Napier for their much appreciated efforts. Thanks also to Tony Cox, Geoff Cronin, Daryl Stanley, Tania Sloane (water safety) and all those who just jumped in to assist and make this event a huge success. We would also like to acknowledge & thank ConocoPhillips who hosted our post race bbq & refreshments and Cycle Zone Darwin, Korgan Hucent of Ray White Bayside and Telstra who supported our lucky draws. President Luke Fronsko and your Darwin Triathlon Club committee would like to thank all members who have raced this year, all our wonderful volunteers who have given of their time, our coaches who have continued to assist members to achieve their goals and our sponsors who have contributed to our events … together we have had another fantastic year of triathlon and we look forward to bringing our members more of the same in 2017. Entry for Come & Tri now open here - we encourage you to send to someone you know who has expressed an interest in trying a tri and maybe offer to give them a few tips over the Christmas break. 1. We have a number of spaces on our event rosters that need filling. 2. Urgently require a volunteer to be RD for our first event, Aquathlon #3, on Sun 22 Jan 17. 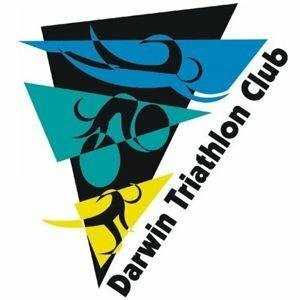 Please email darwintriclub@gmail.com if you can fill this spot. 3. 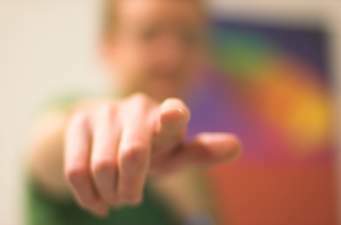 Please check our events calendar and email if you can fill any of the remaining spots. If everyone volunteers for a roster duty at least once a season all our events can go ahead. 1. We farewelled Rosie Sullivan this week. We wish Rosie, Mark and family all the best with their move to Victoria. 2. Also handing in their timing chips, Brendan Sullivan & Chris Monahan. Good luck with your new challenges. 4. Want to ride 1500km from Alice to Darwin 4-11 June 17 & raise funds for Smiling for Smiddy? There are a few spots left - More info here. 5. Great to see Brad Beven inducted into the ITU Hall of Fame. 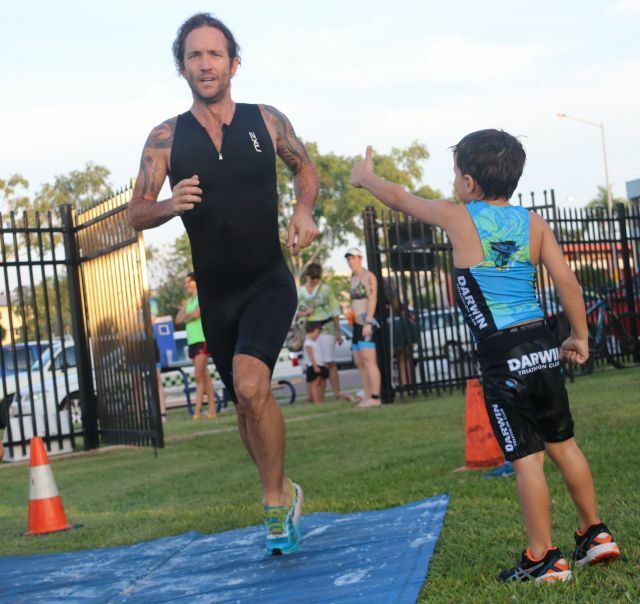 Brad was a regular visitor to Darwin & competitor (and winner) at the Arafura Games Triathlon. 6. Some of our junior members attended a recent bike skills camp at the AIS - Sophie Ashley, Rhys Harris, Hugh Lyons, Laleeta Das & Carter Brearley. ConocoPhillips Xmas Splash n Dash got a big thumbs up! Seems everyone is flat strap, including yours truly, so this will be the last E News in your Inbox for 2016. Over the Christmas / New Year period, any announcements, results etc will be posted direct to our website & our Facebook page. We have our ConocoPhillips Christmas Splash N Dash coming up on Saturday evening. This has become a real club tradition with both the adults and our juniors participating and RD Robbie Weatherald is sure to have some surprises in store. We encourage you all to don some tinsel, jingle bells, Santa hats etc for this one!! And don't forget to save a little energy to team up with one of our juniors for the Christmas relay. There will be some lucky draws afterwards and also other surprises for the junior competitors. A big thank you to ConocoPhillips and to CycleZone Darwin, Ray White Bayside, Telstra & Woollies Nightcliff for their support. This event is our final event for 2016 and an ideal time to catch up with fellow members prior to Christmas & before we all start heading off in all directions. Reminder: Junior members also need to be registered online for this event. Entry closes 8pm Friday evening, but to assist our volunteers we are asking our members to please register early - today would be very helpful. 1. So we can get the event underway on time, please read the event information - particularly about check in location & timing. 2. ConocoPhillips are providing catering for this event so we hope you can stay afterwards. 3. Our lucky draws will also take place after the junior | senior relay. 4. Don't forget your timing chip. 1. Craig Percival, who kicked off his 8 Ironman in 8 Days in 8 States in Darwin in March and raised over $80,000 for charity, has sadly passed away following knee surgery complications. Our sympathy to family and friends. 2. Great to see former member Derek Cross go 8:42:51 at Ironman WA at the weekend. 3. Good luck to our club president Luke Fronsko, who is among those heading south for Ironman 70.3 Ballarat this weekend. 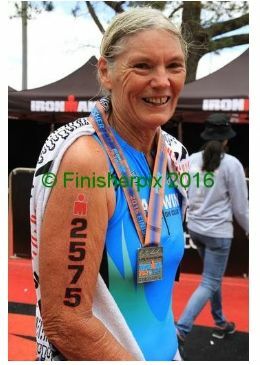 Congrats to Clare on her first 70.3 finish ~ may there be many more!